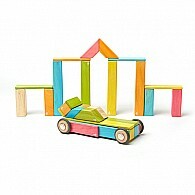 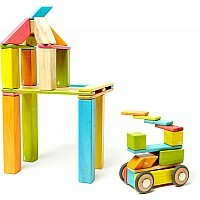 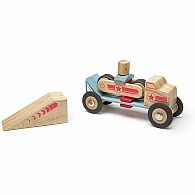 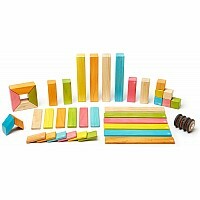 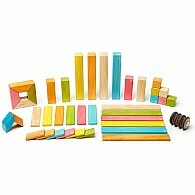 The 42-Piece Set offers the best of all Tegu has to offer. It incorporates nine unique shapes, including the wildly addictive magnetic wheels. 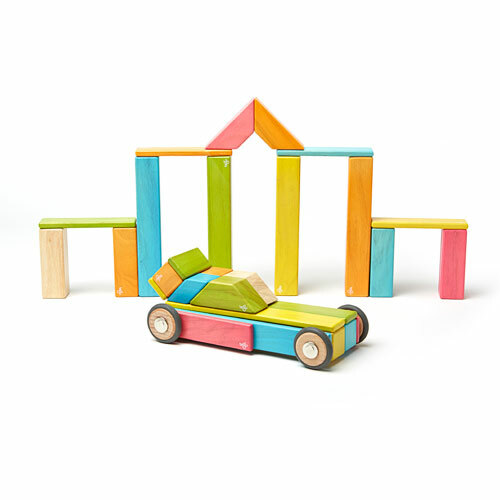 Whether it's creating a scaling tower, a whimsical animal, or speeding away with detachable magnetic wheels, it offers limitless play to encourage the budding genius in every child. 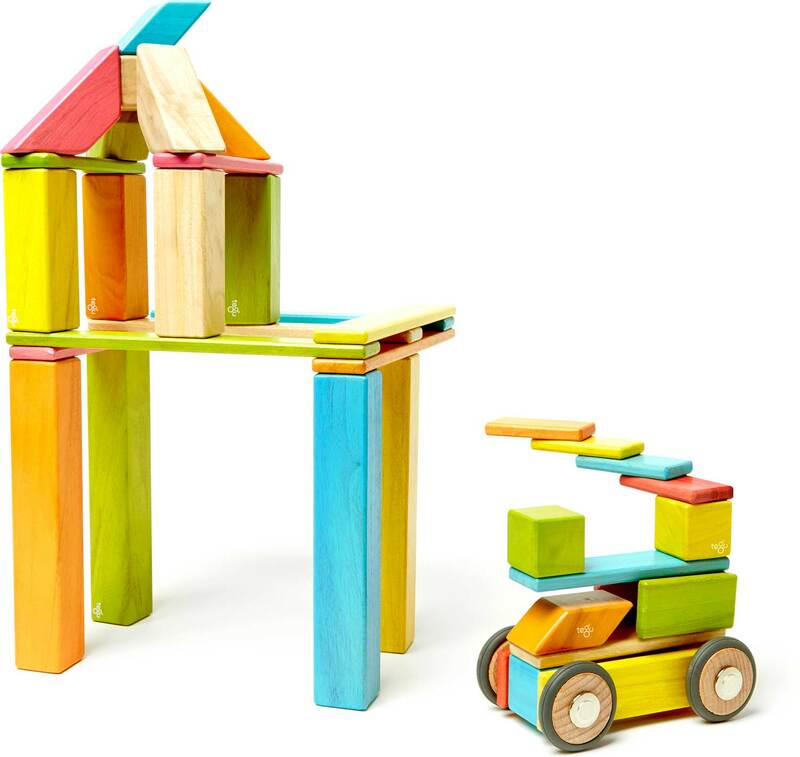 It Includes 42 blocks in nine shapes: 4 Tall Columns, 4 Medium Columns, 6 Short Planks, 6 Long Planks, 6 Mega Planks, 6 Cubes, 2 Parallelograms, 4 Short Angles, and 4 Wheels. 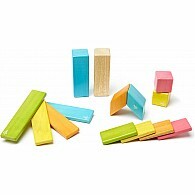 Measures approximately: 14.25 x 10.75 x 3.19 inches..